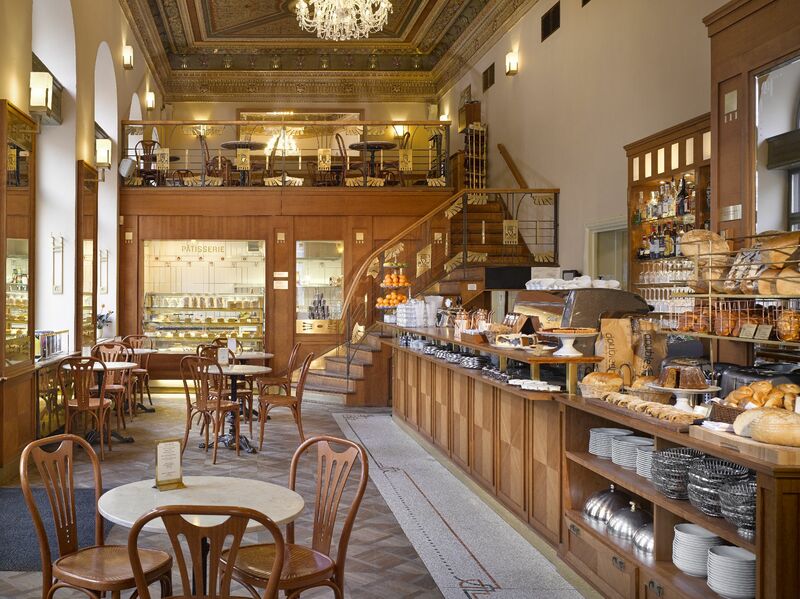 One of the largest and most successful café/restaurants in Prague. A busy and perpetually full café with staff in constant motion and a gorgeous interior. In addition to coffee they offer excellent food and a broad selection of wines. A perfect place for breakfast or lunch in grand style. 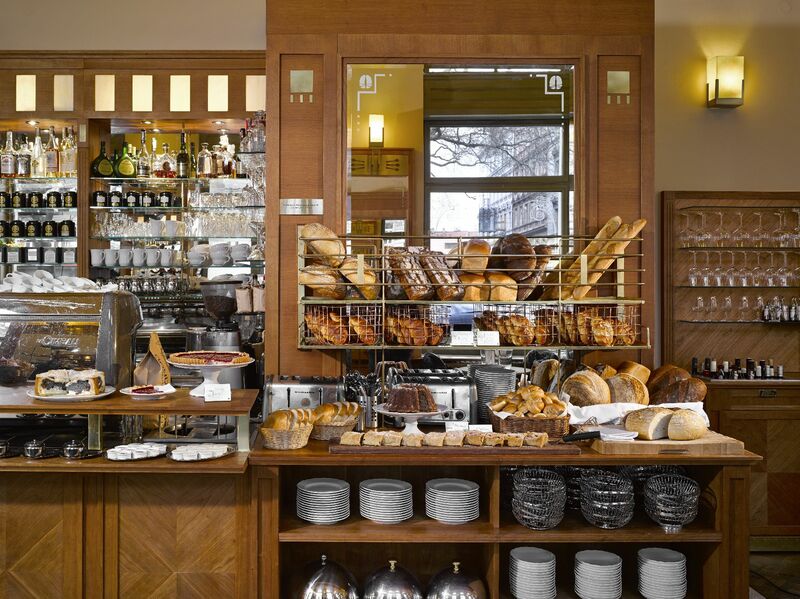 Seasonal and permanent café menus with a selection of Czech specialities. Try one of their classic Czech desserts, made at their own bakery, with your coffee.